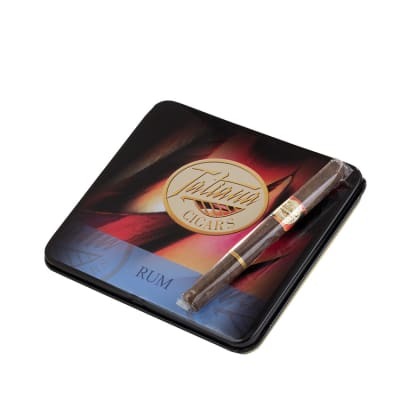 Crystal Black Tint Ashtrays make a great addition to any cigar collection. 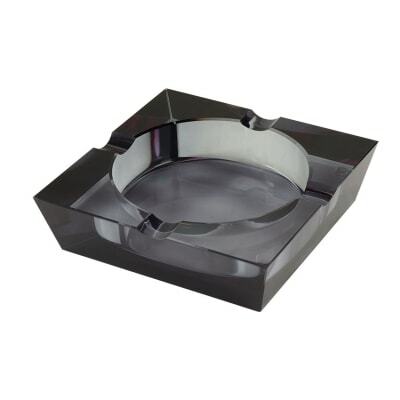 Each is crafted using defect-free crystal for a smooth and clear design with a slight black hue which gives this deep bowled, 4 holster ashtray a sleek and stylish look. 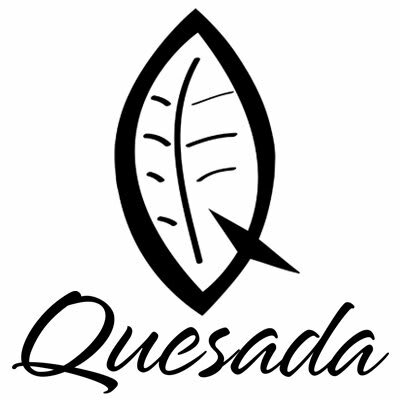 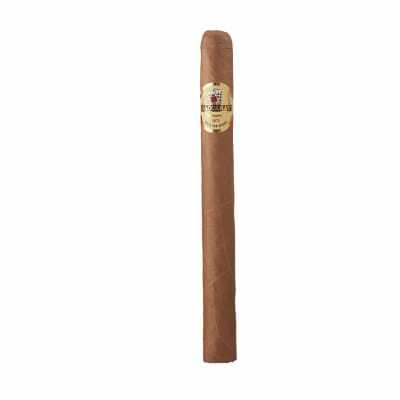 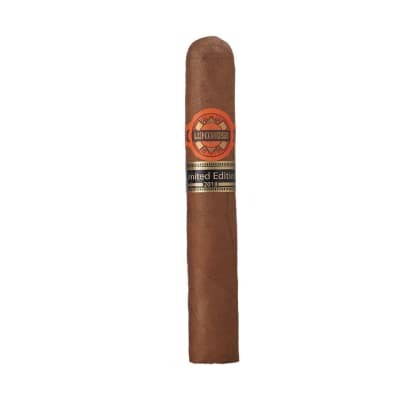 Make this an addition to your cigar collection today!